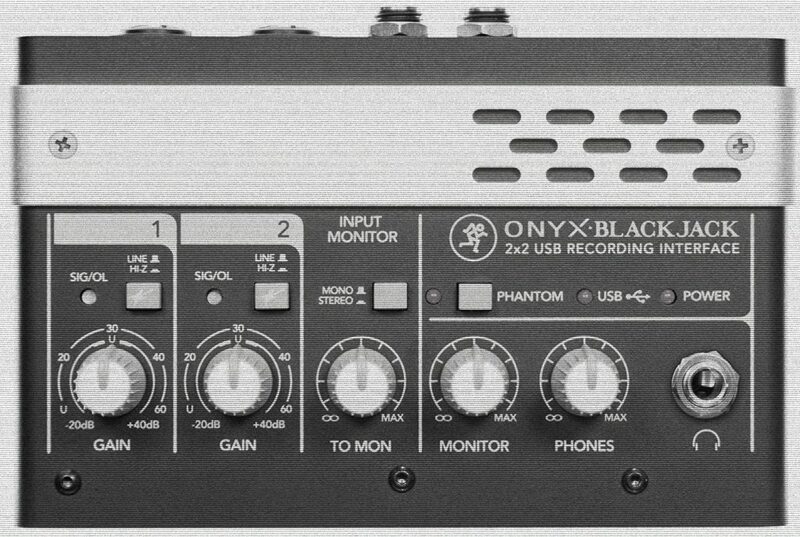 The little Onyx Blackjack 2×2 USB Recording Interface is a great little box with some nice 60db boutique-quality preamps. 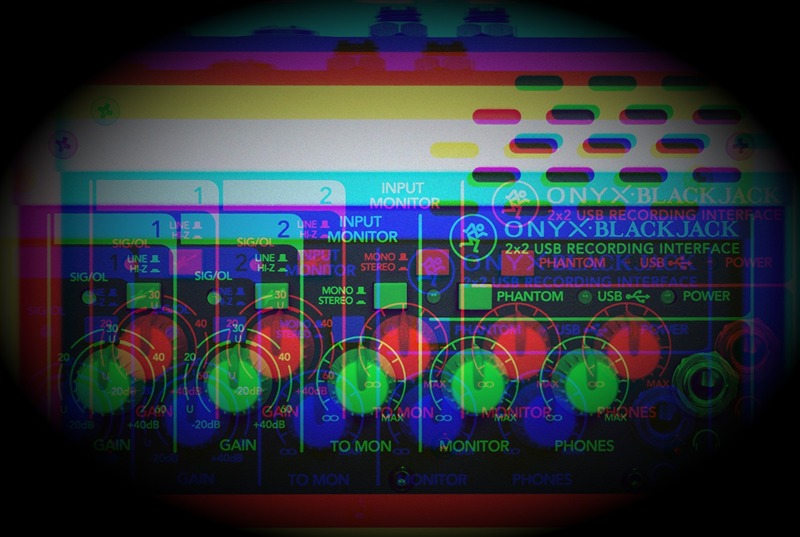 You’ll often find it mentioned in forums and blogs across the web, and especially since this article, many people have been interested in the Onyx Blackjack as a affordable solution to power their gain-hungry Shure SM7Bs (in conjunction with a Cloudlifter). However, once you start looking at its Amazon reviews (and other forum entries) there are tons of angry reviews about the lack of driver support for Windows 8 and Windows 10. And indeed, a quick look a the official Onyx charts shows that driver support ended with Windows 7! So, does this mean that the Onyx Blackjack is useless for for most modern machines? Not at all! 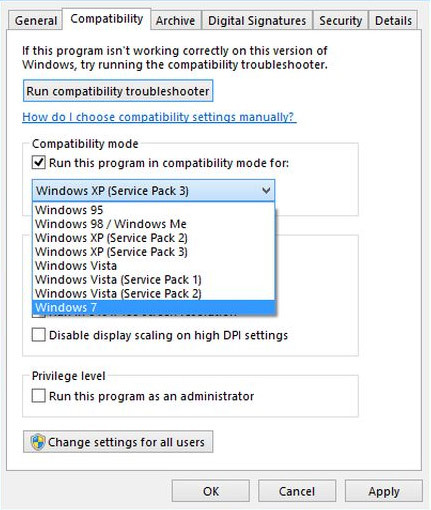 You simply need to run the USB PC V3 driver setup in Compatibility Mode for Windows 7 (right click on setup file > Properties > Compatibility > Select Windows 7) I was skeptical at first, but after reading this post on Gearslutz (quoted below), I decided to give it a try and have since been using the Onyx Blackjack without problems in Windows 10, as an ASIO device, with minimal latency, just as intended. P.S. : For me it worked simply by running MackieSetup.exe in Compatibility Mode for Windows 7, no need for further manual .inf installs. This was on a Windows 10 Home, 64 BIT machine. Haven’t experienced any issues whatsoever. read May 27, 2012 2 Comments A.K.